Little dolls from around the world! Which doll represents you? 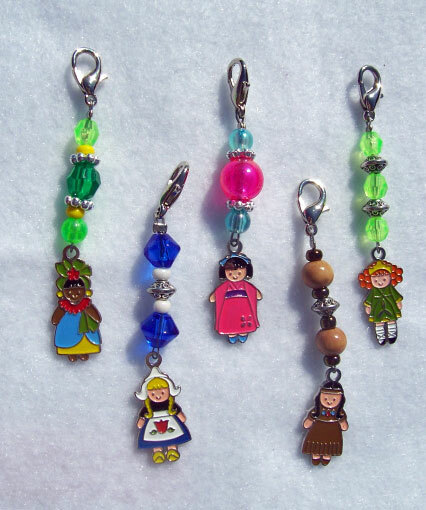 Attach these zipper charms to your coats and backpacks!